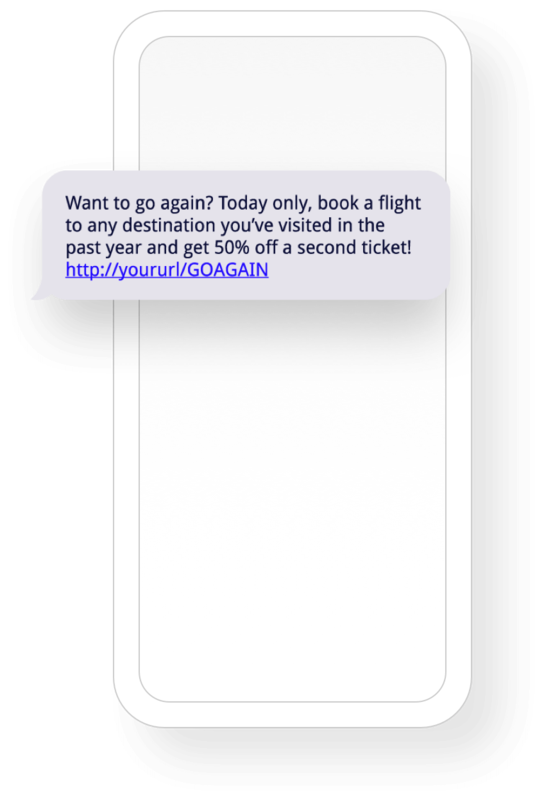 Want to send messages that arrive at exactly the right time on the right channel — to alert travelers to changes in times, dates, upgrade opportunities and more? We thought so. Our Customer Engagement Platform gives you the precision, speed and smarts to create digital experiences that feel magical. Before, during and after day-of-travel, you need to be able to message travelers in the moments that matter most on any device or channel. 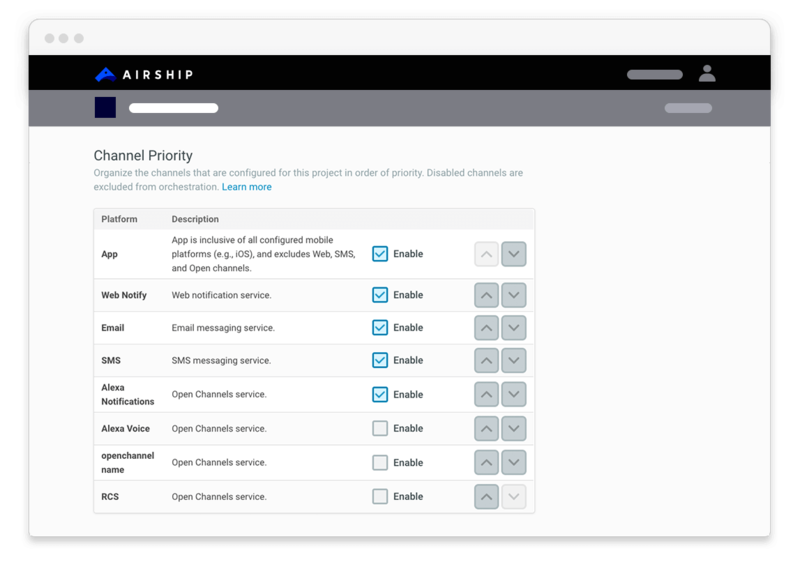 Whether that’s email, SMS, push notifications, mobile boarding passes, web notifications, in-app messages, or voice notifications, our Customer Engagement Platform has you covered. Messaging travelers in exactly the right moment on the best channel at scale isn’t easy. 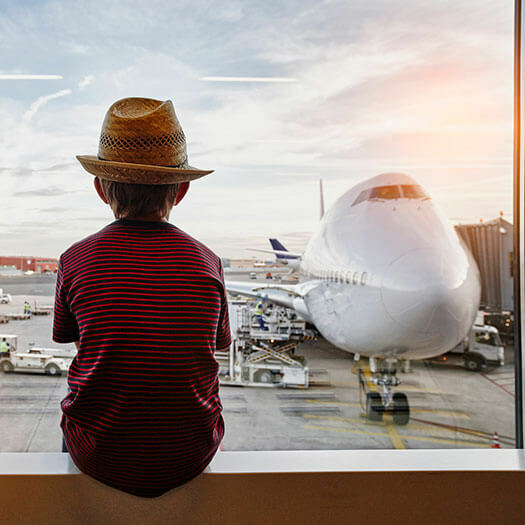 Our intelligent orchestration rules use traveler behavior and preferences to automate a seamless experience that delivers personalized information and inspiration travelers will welcome. Learn more about how we help airlines grow. See our latest thinking on customer engagement for airlines and travel. Get ideas, advice and practical strategies from our experts. See how top airlines are using our Customer Engagement Platform to succeed – and how you can too.